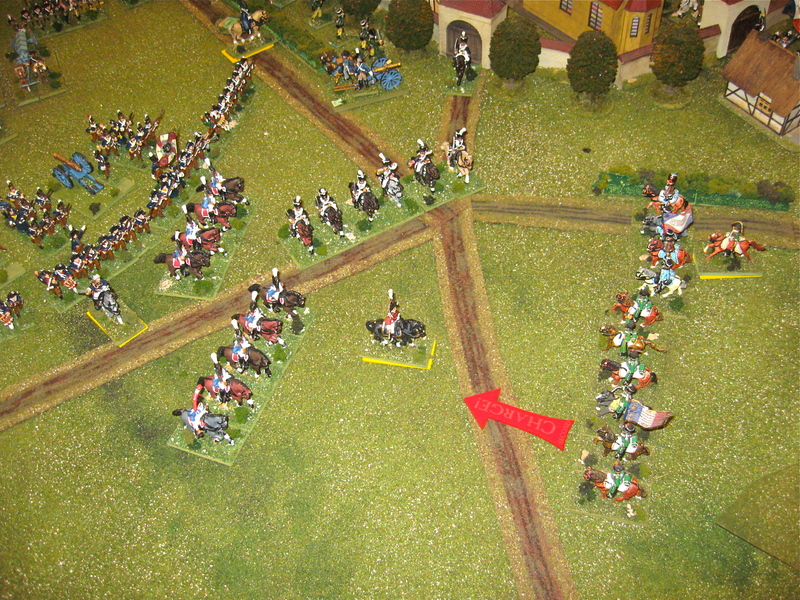 Been a few months since I posted recent 25/28mm napoleonic scenarios to TMP. 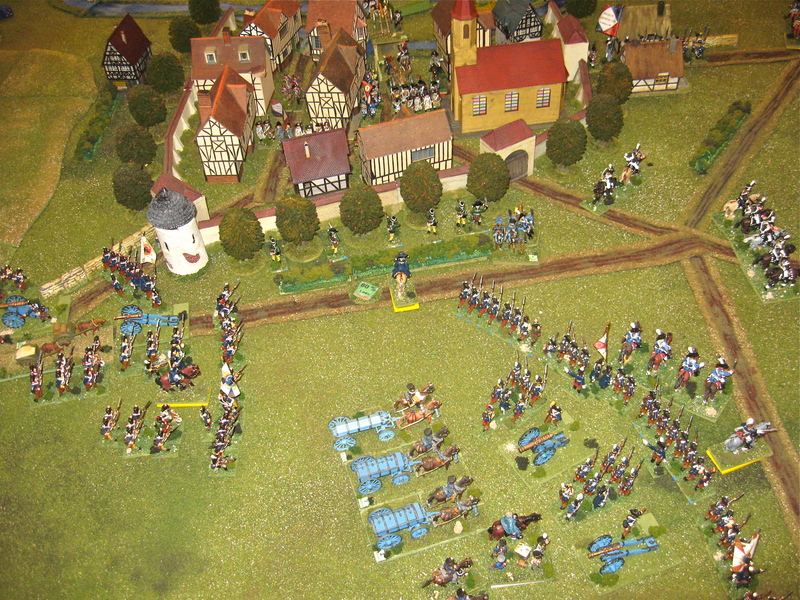 Recently in the gaming warren the Battle of Halle October 1806 France vs. Prussia was presented and played out. 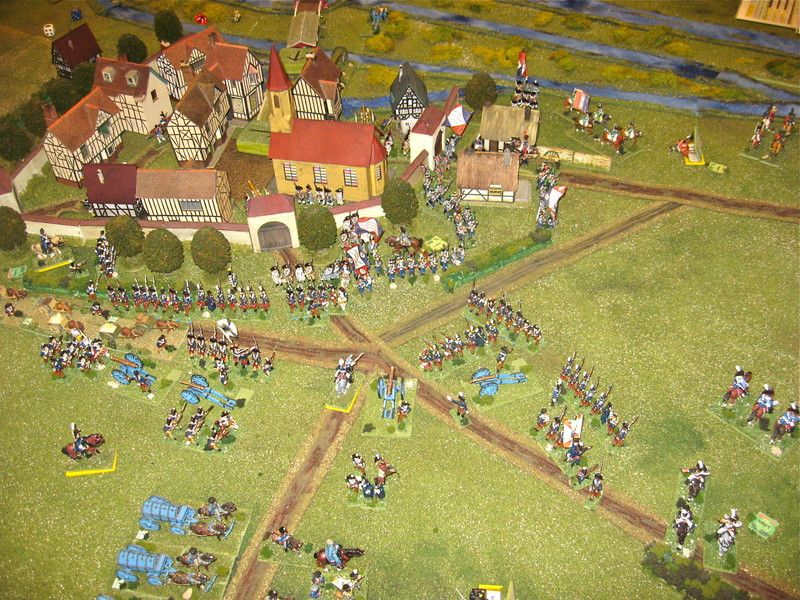 Next posting with have the Battle of Saalfeld 1806. Always a good indication of rules when the results are similar to the original historical outcome. Nice background and report. Thanks. The website and its various battle scenarios and information support is superb, just spent some time scouting though it. Rabbit's website is superb! <thumbsup> I have played at the Warren on several occasions and if you are ever in the LA area they always love to have new folks join in. Thanks to all for comments. Yes the warren is open to fellow gamers, old friends and new dice tossing friends to be made. Contact information under "About the Wargamerabbit" on blog. I always try to have my scenario somewhat resemble the history battle. Can only go so far when gamers are involved. The background articles come from my best research on the battle…. 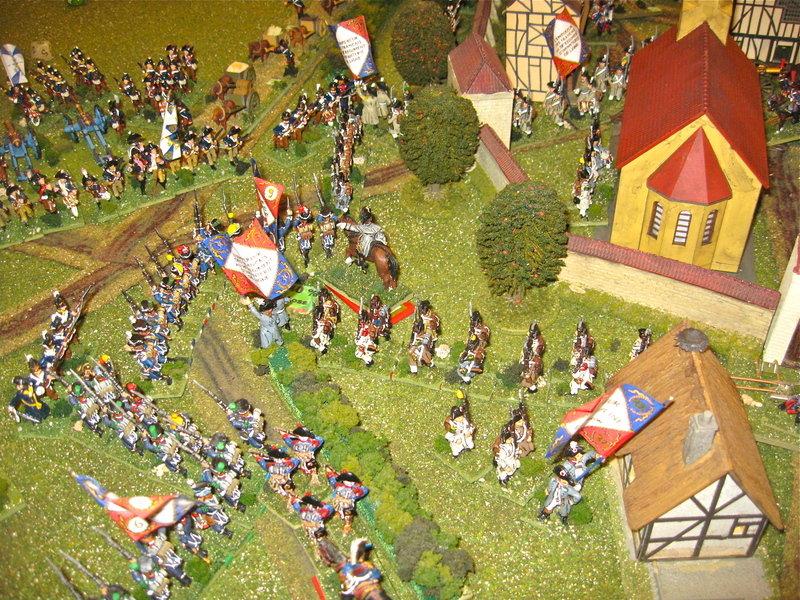 the lead up marching, the terrain, some local landmarks as they are today, who was there (portraiture), and the armies involved. A quick read of my scenario lists and games presented show the obscure scenario choices. Since I tend to the obscure battles for gaming scale and size, the information is normally sparse and thin, especially in my room of books when I need it the most it seems. I hope my blog format makes easy reading and "scrolling about". 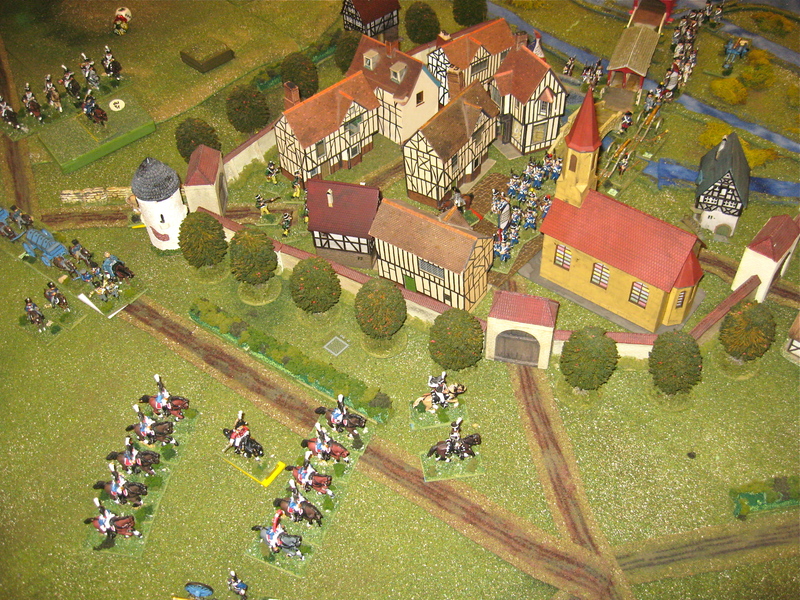 … now to post up Saalfeld 1806 this week.